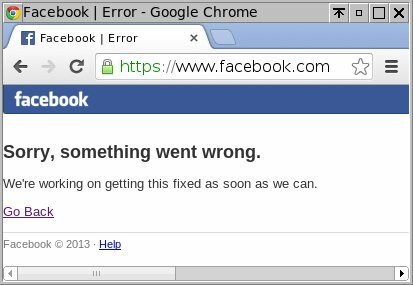 Something you don’t see that often: Facebook was down today, see start page below. Now Facebook is up again. It reminds me of the monkey web-page from Google/YouTube. luksFormat is only used once.